The Kansas City metro area, also known as the Paris of the Plains due to its abundance of boulevards, is a fifteen county metropolitan area located both in western Missouri, and Eastern Kansas. Click the following button to learn more about Kansas City Send City. 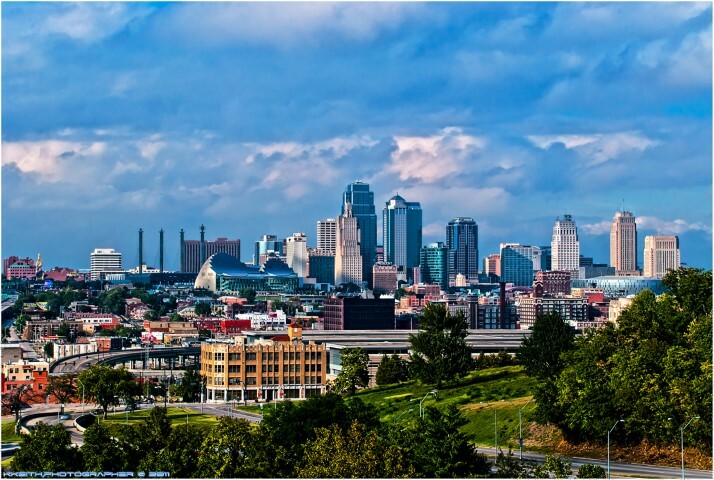 Greater Kansas City is also the second largest metropolitan statistical area in Missouri, as well as the largest MSA in the state of Kansas. The foreign-born population in Kansas City has more than tripled since the year 1990. In 2014, over 10,600 foreign-born students attended universities in Kansas City, and comprised over 50% of all master's and doctorate degrees in science, technology, engineering, and mathematics (STEM) fields. There are currently over 2,500 Native Americans, representing 98 tribes, residing in the greater Kansas City area. Kansas City's ethnic population has recently been on the rise. Even though the city has historically been predominately white and black, in the past decade the foreign-born population of Kansas City has steadily grown, and the foreign-born population of the surrounding suburbs has more than doubled. As the city and the surrounding area continues to grow and develop, more and more immigrants move to Kansas City looking for work, and affordable living costs. Nearly fifteen percent of the greater Kansas City area's population is made up of Immigrants. Historically, the large majority of immigrants in Kansas City were from European countries, and most of them from Germany, Italy, and France . There remains a significant Euro-American population in the city, and the cultural impact of previous immigrants remains evident. However, more recently the Ethnic makeup of the city has begun to change. Within the past decade, Kansas City has seen large amounts of Latino and Asian immigrants begin to settle down within its borders. The populations of both of these people have more than doubled since the year 2000. Kansas City is also a prime destination for refugees from African countries. Over 450 refugees are resettled in Kansas City each year, and the large majority of those are from Africa. The ethnic landscape of Kansas City is beginning to change as more and more people from countries around the world are making their home in the city. Filipino Association of Greater Kansas City- A great place to find out news and information about the Filipino community in Kansas City. Somali Bantu of Kansas- A good website to find information on the Somali people located in and around the Kansas City area.